Here's a new year resolution that's easy to keep: decide to stop pulling the blinds and shades in your bathroom. Not to worry, we're not suggesting you go "on display" for your neighbors. What we're recommending is that you invest in a privacy window. This way you no longer have to worry about the hassles of pulling up and dropping down shades or curtains each time you want to take a bath or get dressed. "Windows should not be hidden behind drawn window treatments all the time just so you can feel comfortable in your own home," says Laura Sikes with Hy-Lite. "Instead, resolve in 2017 to replace your old bathroom windows with an acrylic block window or a decorative glass window. Both bring decorative style to your bathroom while protecting your privacy." 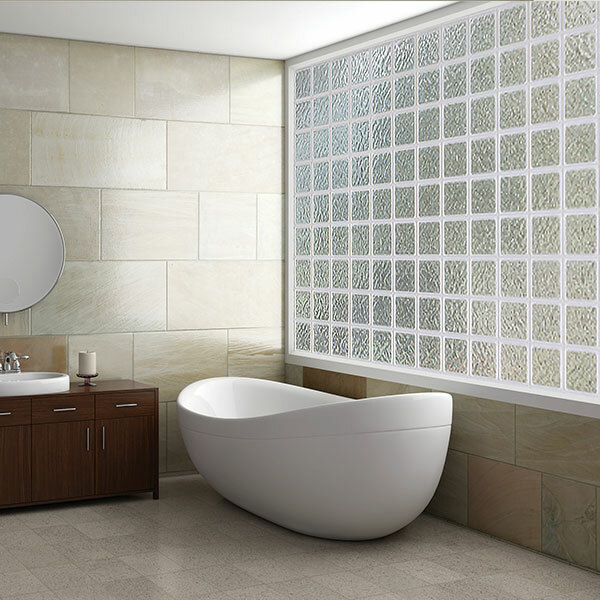 Available in fixed and operable styles, Hy-Lite windows come in dozens of sizes and styles, so they're a perfect fit for your bathroom. "Just imagine the freedom of never again having to close a window treatment in your bathroom," says Sikes. "Once you discover the luxury of a privacy window you'll wonder why you waited so long to make life better with this easy home improvement change!"